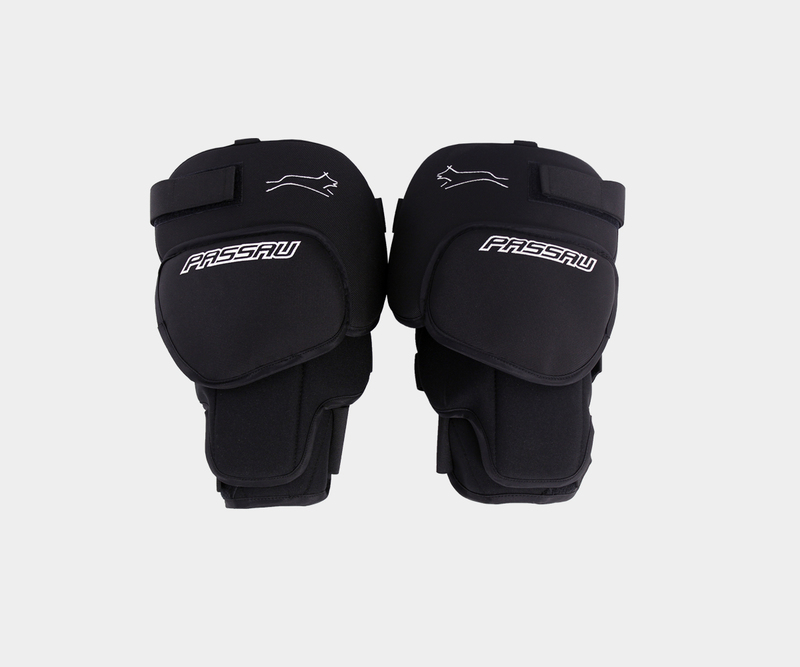 Our knee protector has been specifically designed with the butterfly style in mind. It provides a maximum level of protection without being excessive or imposing in size. The clamshell internal design makes it one of the most stable on the market.